They mostly sell clothes and jewelry but there's also a lot of very elegant dresses. 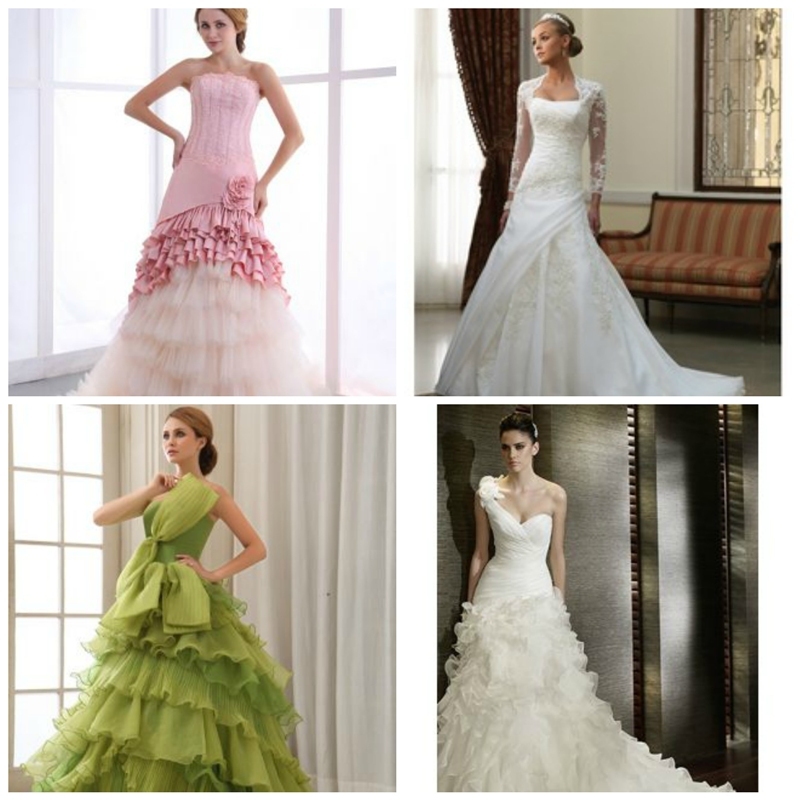 For example, I chose my favourite wedding dresses. They look very beautiful. If you need perfect dress for prom, you can click Long Prom Dresses to choose it. There is a lot of different models and types. Or you can also click on Prom Dresses to see even more dresses.